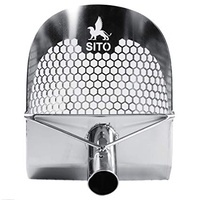 New, heavy duty SITO Scoop model. 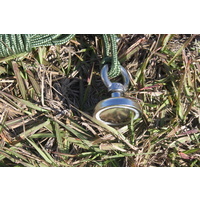 Made of 2 and 3mm stainless steel - also known as inox steel. Width- 200mm. 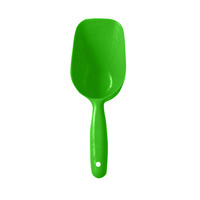 With circular-shaped holes and sharp front it is perfect scoop for hard beach shells. 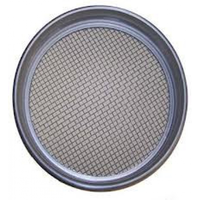 Each hole is laser-cut at 3/8″ – so it’s the perfect size for smaller rings and jewelry that other scoops tend to loose, but offers enough surface area to allow wet sand to fall through with a good shake. 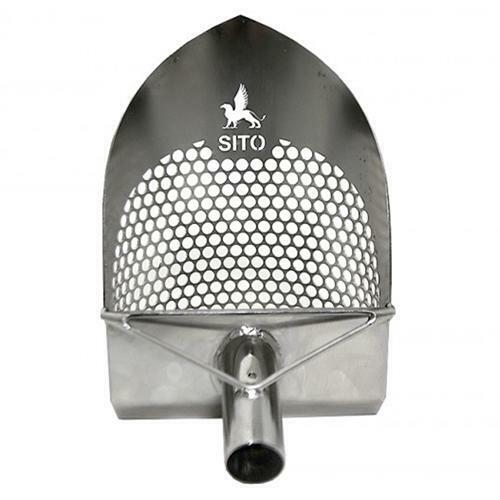 The big difference between our SITO scoop and others is the specially shaped flat part for the foot (thickness=3mm) which helps in digging for targets. 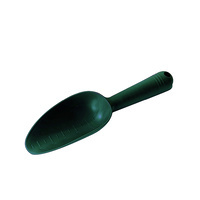 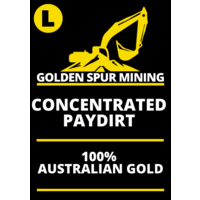 When trying to dig, this flat part provides space to push down on with your foot, which is unlike the curves or sharp edges in many other scoops. 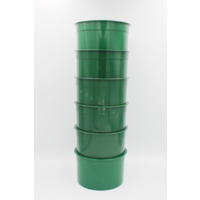 With circular holes, durability and ideal shape, it makes it perfect for beach and water detecting in harder conditions.